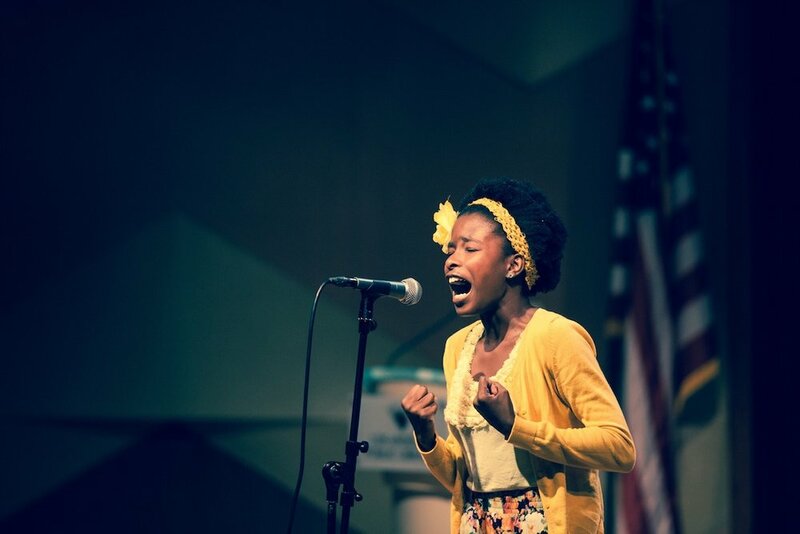 We are so moved by the nation's first National Youth Poet Laureate, Amanda Gorman. Listening to her voice and spirit rise with such poise, such power fills our hearts with beauty, courage and pride. We salute you, dear Amanda.